Joining MWT Cymru will open up new routes to market and promote your business, event or area. As well as preferential rates on new website builds and one2one business/marketing reviews (just a couple of our membership benefits), there are several more opportunities to get involved. MWT Cymru is offering a set-up service to members that need that initial help and support to get their new site up and running. We will do all the work initially to get your new website built and integrated with your social media and eCommerce channels. All you need to do is agree the look and feel of your new site, provide images and text and we will do the rest! Prices from just £300+VAT - exclusively for MWT members. In addition to the standard GuestLink.co.uk account you access as a member of MWT Cymru to update your business listing details, additional Guestlink + options are available at a discounted rate for MWT members. 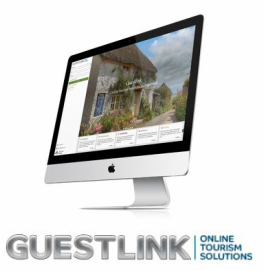 MWT also provide a dedicated Guestlink Helpdesk facility to support and advise members and GL + options include web booking, online diary, Booking.com and other OTA channel manager capability and eshop options for attractions, activity providers and event organisers. 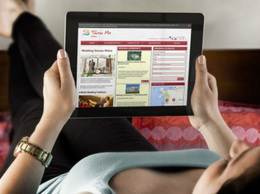 MWT Cymru's online channels include our pan Wales website www.showmewales.co.uk and Show Me Wales app, and Mid Wales' dedicated regional site www.visitmidwales.co.uk. Last year alone these channels received over 767,000 unique visitors. Accommodation members - you will automatically appear on one or both of these websites when you join membership, depending on your location . 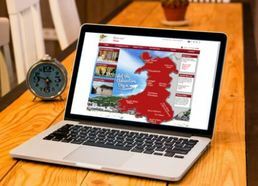 Availability, online reservations or live booking options via www.visitmidwales.co.uk are COMMISSION FREE and your entry can be even be linked up to VisitWales.co.uk 'Book Online'. If you'd like to take bookings via www.showmewales.co.uk and the Show Me Wales App you'll need to sign up for Guestlink+ Affiliates. Please note that bookings via Show Me Wales are charged at 10%. 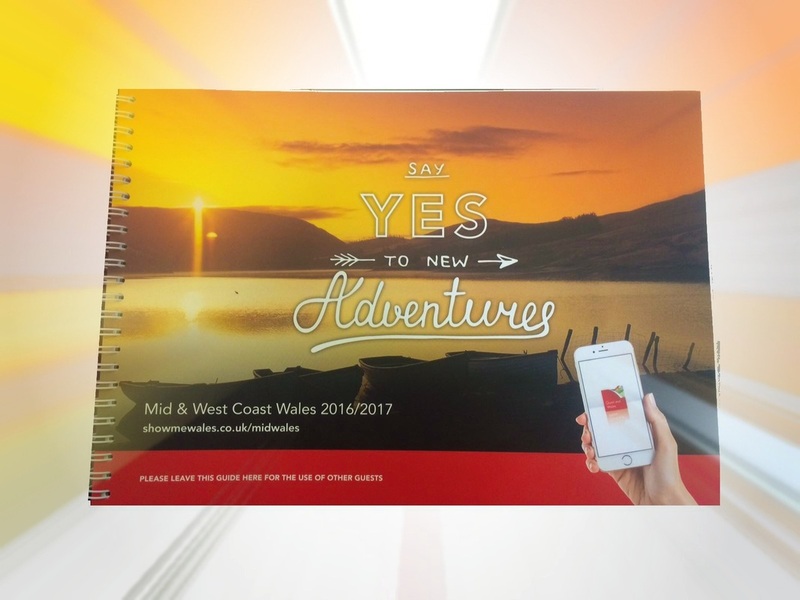 Attractions, activities, event organisers and towns/areas - you will automatically appear on one or both of our websites and on the Show Me Wales App when you join membership, depending on your location and you have the option to sell tickets online (commission charges apply). You can also sign up FREE to Guestlink+Overnighter and receive 5% commission for any accommodation booked on your website. Accommodation members – FREE copies of our new guide will be winging their way to you in time for Easter. If you'd like additional copies of our latest Bedroom Browser or tear off maps to display in your rooms/units, please let us know by clicking on the request button below and completing the order form. Attractions, activities, event organisers and towns/areas – make sure you’re included in our annual Bedroom Browser and get in front of *2 million visitors annually (*based on 45% accommodation occupancy). MWT Cymru have produced and distributed 8,000 copies of the Mid & West Coast Wales Bedroom Browser annually for many years - We do this, because it works! ​Widgets are plugins which can populate your own website with information that you don't have to maintain yourself. Accommodation businesses - Add a Show Me Wales widget to your own website so you no longer have to maintain tiresome lists of things to do or local events - we do all the hard work for you! Attractions, activities, event organisers and towns/areas - Encourage visitors to stay by providing them with bookable accommodation on your own website. Sign up FREE to Guestlink+Overnighter and receive 5% commission for any accommodation booked on your website. ​​Fairbooking is an international initiative aimed at getting more visitors to book direct with accommodation providers; helping to combat the increasing reliability of using high commission channels for bookings. If you're an accommodation provider you can find out more and sign up below. It's FREE of charge to join if you're a member of MWT Cymru. Working together we aim to raise the profile of Wales and our members in regional and national campaigns, websites and publications. 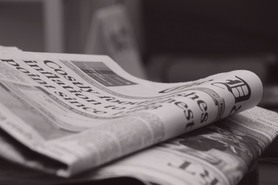 MWT Cymru members can keep in touch by sending your press releases and quirky news to our dedicated press and PR officer at: press@mwtcymru.co.uk. Press releases are distributed to our network of media contacts, used to update our Show Me Wales blog and inform our social media content. Don't forget the opportunity to follow us on Twitter and like us on Facebook, so we can help to re-tweet and share your content and you can keep up to date with what's going on!